We're celebrating International Scrapbooking Day with 15% off everything in the store, no minimum purchase necessary, all this weekend! 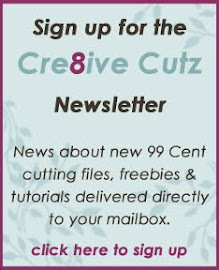 To grab the coupon code, visit our new blog, and don't forget to bookmark it while you're there! Mother's Day is just around the corner, and we've got some great patterns that Mom will love.